Zach Kaplan is a contributing editor at PARADE Magazine, where he writes film reviews, sports columns, and pop culture stories. Kaplan has interviewed stars such as Scarlett Johansson, Alec Baldwin, Kevin Hart, Jack Black, and Nick Kroll. 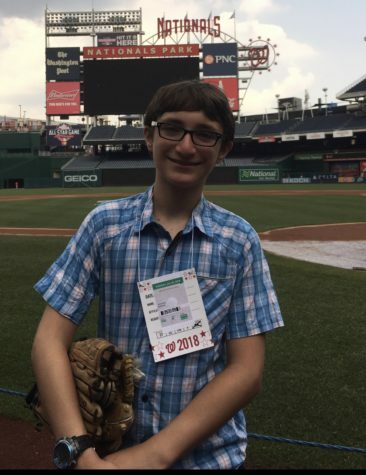 For iNews, he covers everything baseball and oversees the Sports section.